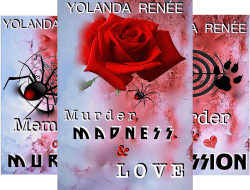 Yolanda Renee, Mystery Author. A Real Place, A True Story – Fictionalized. A Real Place, A True Story – Fictionalized. 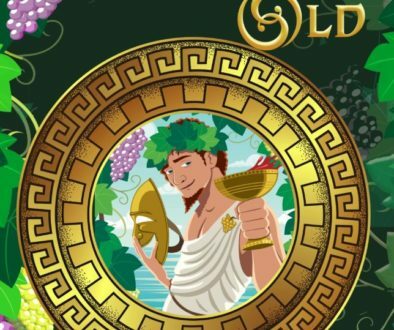 Thank you, Juneta, for inviting me to be a guest on your blog. I thought I’d talk about the setting for Cypress, Like the Tree why I choose it, and what inspired the story. The setting for Cypress, Like the Tree, is a real place. A large trailer park near Moody Air Force Base, outside of Valdosta, Georgia. The red clay road, where the murder takes place, is a shortcut to the bases’ main gate, and it is all red clay where snakes love to sun themselves. It’s a place from my past, and while the story is fiction, it is based on something that occurred in my life. An incident that arose from domestic abuse. The characters are also based on real people, but the names have been changed to protect the guilty, but Detective Cypress is pure fiction. 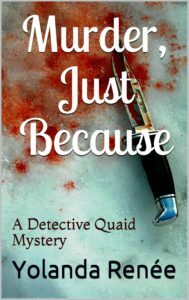 In the real story, there was no murder, but what if there had been? The what if method of writing is something I use often. It takes me to some fascinating places, dilemmas, and solutions. It’s a handy tool especially when I’m stumped as to the next plot twist. To keep the intrigue flowing, right before I fall asleep, I’ll go over the situation in my mind. I won’t dwell on it, just put it in the form of a question, and then let the subconscious start it’s work. Usually, upon waking, or soon after, I’ll have my answer. Putting the sub-conscious to work while I’m in dreamland gives me a solution every time. I use this method to solve everyday issues too. My life has been filled with drama and adventure, and it only makes sense that it fills my stories. 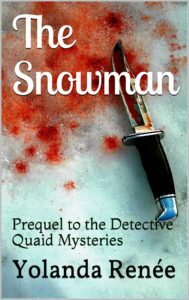 Speaking of setting, Stowy Jenkins, the antagonist from the Prequel to the Detective Quaid Series, The Snowman, loves the beach setting for sharing his story. I finished The Snowman while visiting Myrtle Beach last year and, now that I live here, Stowy is dying to tell the next chapter in his saga. This book is titled, Murder, Just Because. In Murder, Just Because Stowy has escaped prison, and his new reason for living/killing is revenge. He wants everyone who failed to recognize his artistic genius to suffer, including detective Steven Quaid. Thanks again, Juneta! 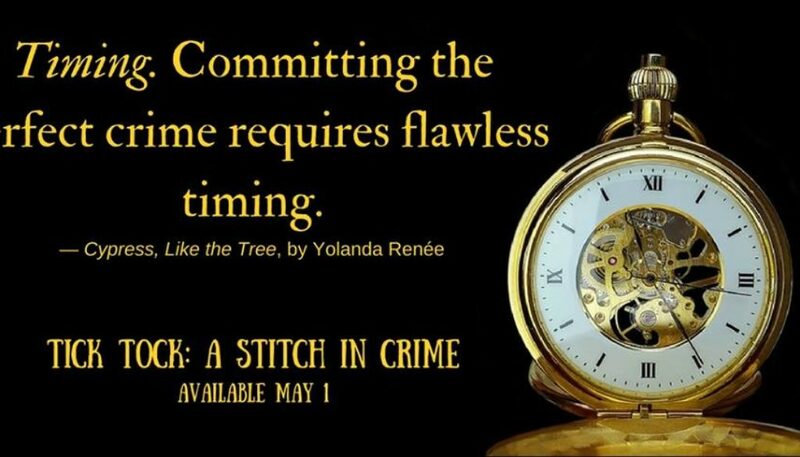 One of your readers has an opportunity to win a copy of Tick Tock: A Stitch in Crime. All they have to do is tell me their favorite genre or a favorite book in a comment. 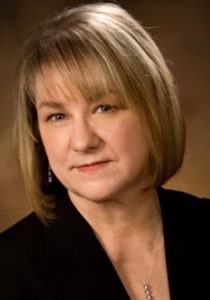 BIO: Looking for a new adventure, Renee recently moved to Myrtle Beach South Carolina. A storyteller from a very early age, an avid reader, and with an education and background in business and accounting, becoming a writer only made sense. And writing mysteries pure logic. That some of her stories mirror her life, only coincidence. Honest! Very well done, Yolanda. It’s great to share the anthology with you. I love the what if method of storytelling! This sounds like an intense story. 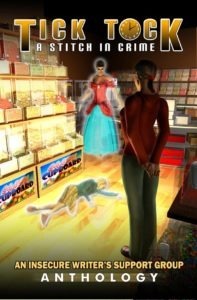 My favorite genre is, of course, horror, followed by thrillers then urban fantasy. I got the chills! Nice description and I don’t want to go there. LOL. Loved your story, Yolanda! Thanks, Gwen. Domestic abuse isn’t an easy subject. Fiction or Non-fiction. Thanks, Jemi! I used to ride my bike on that road regularly, Saw many a snake and not just the viper! Nice handling of ‘setting’ Yolanda. I enjoyed it. Thanks, Jacqui — I’m glad you enjoyed it! Sounds like someone could really be murdered on that clay road – by a snake! 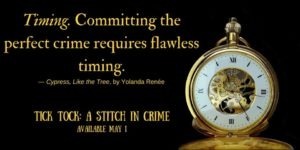 Thanks for featuring Tick Tock and Yolanda today. Someone could be murdered and many a snake was! Thanks, Alex! I asked what if a lot! Congrats on the release of the anthology. 🙂 Your story is fantastic. And, ooh, more Stowy! Thanks, Christine! Yes, Stowy is coming back! The subconscious is a powerful thing. You know how to make it work. It holds all the answers! Thanks, Diane! Juneta, your support for the writing community is of great value. The Tick Tock team is truly grateful.Thank you! My first choice for you would have been horror/thriller. You write it so well! Some answers can be extreme, for sure!